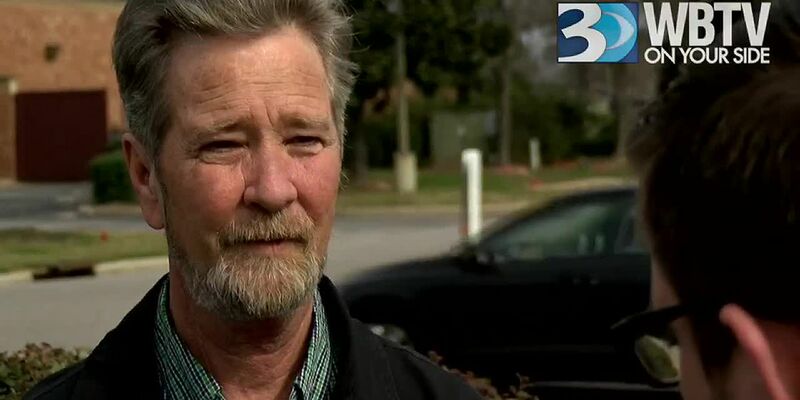 McCrae Dowless showed up in Raleigh to appear before a federal grand jury on Tuesday but was turned away. A candidate for Lumberton City Council lost her race by one vote in 2015. 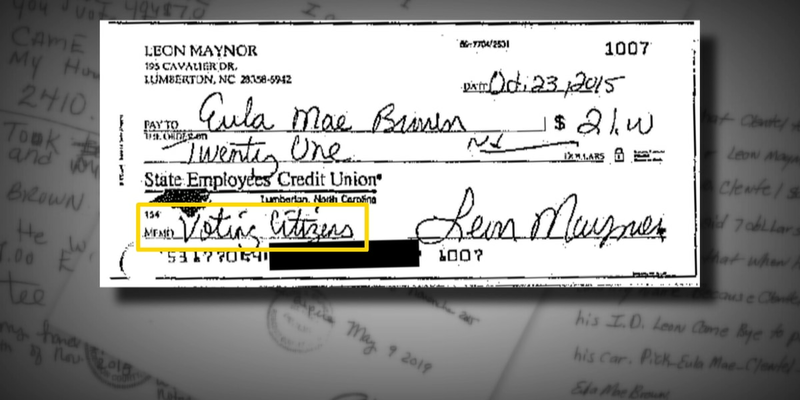 Records from the NC State Board of Elections show investigators found evidence the woman's opponent had paid three people to vote for him. But the local prosecutor said there wasn't enough evidence to even investigate. 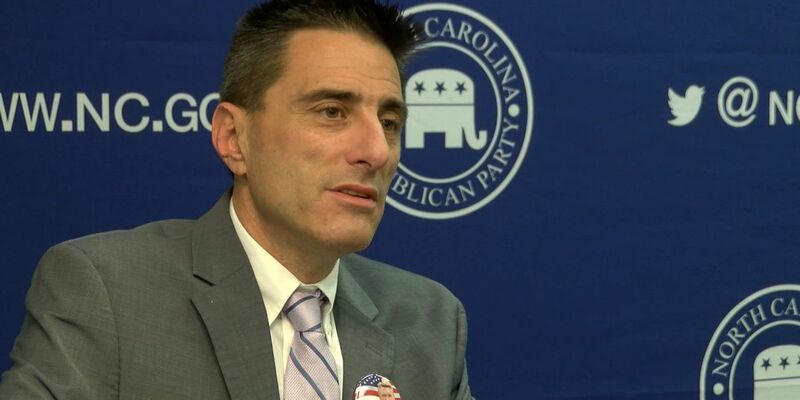 The executive director of the North Carolina Republican Party, Dallas Woodhouse, will leave his post following the party’s state convention in June. 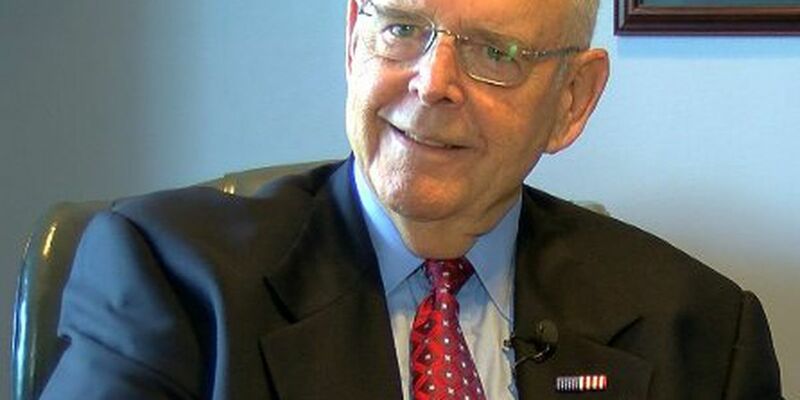 The chairman of the Mecklenburg County Young Republicans, who is also a well-known political consultant in the area, called for Robin Hayes to fully step back as leader of the North Carolina Republican Party on Thursday.